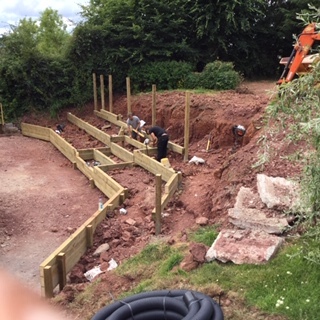 Old rotten decking taken up and replaced with astro turf and new steps for a safer play area for the children. 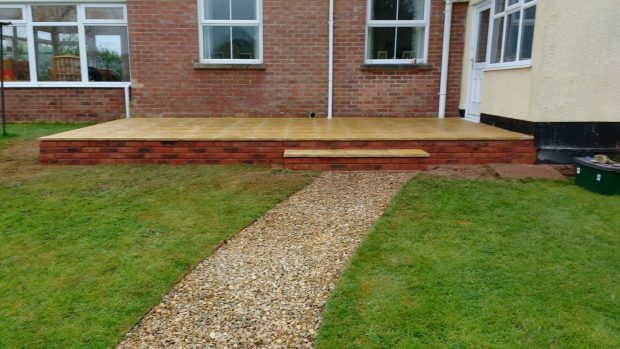 Old paths and steps taken away, ground levelled and a new patio with step to improve access and provide a sun deck. 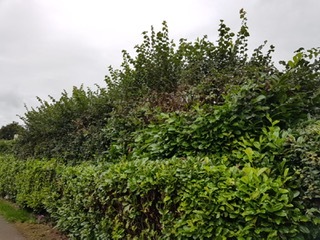 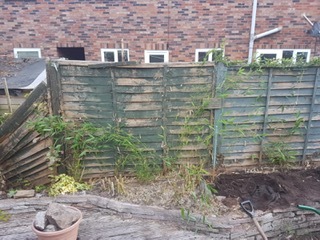 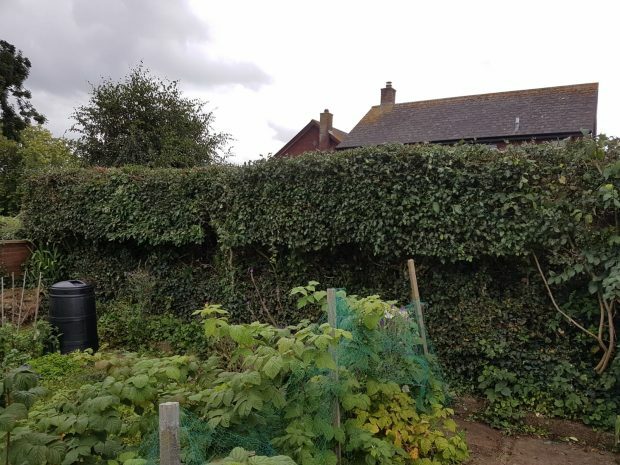 Before and after shot of a hedge that had got out of control. 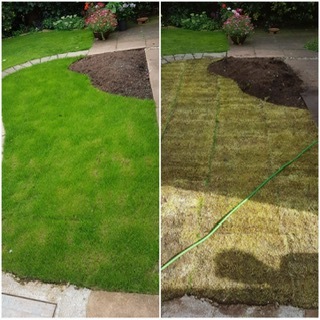 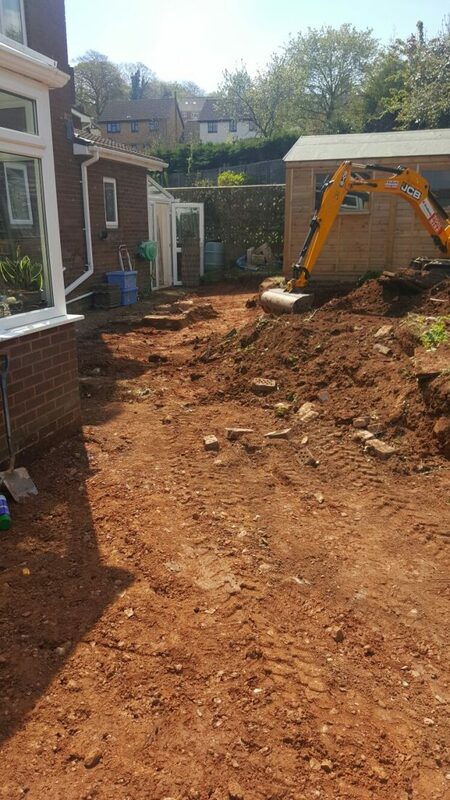 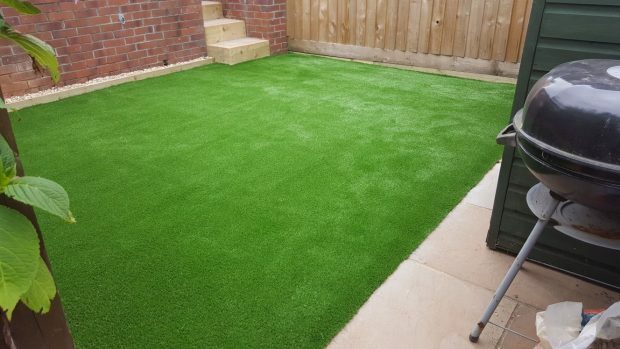 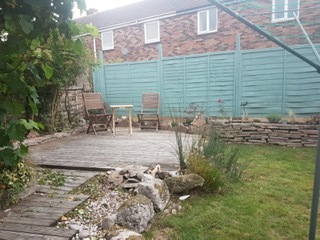 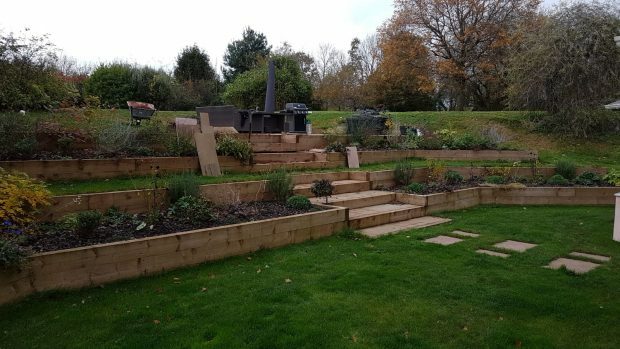 Complete relandscaped to soften a very big space. 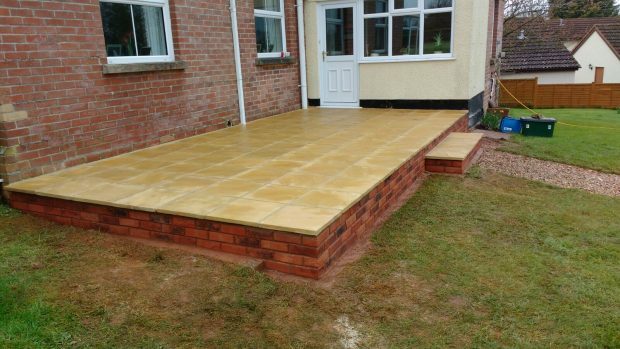 A project to improve an existing job. 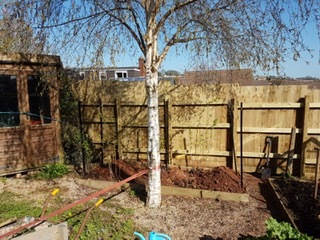 We put in new posts but managed to repair and recycle all other materials. 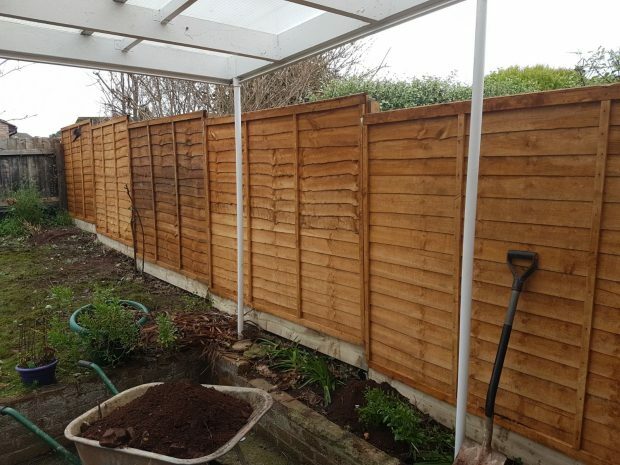 Brand new feather edge fence.